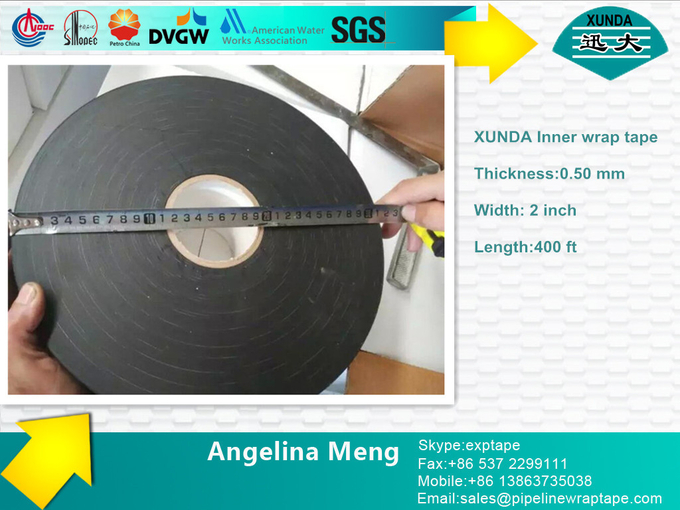 Thickness should be minimum 0.229 mm (0.009") with 0.102 mm (0.004") self-adhesive compound. 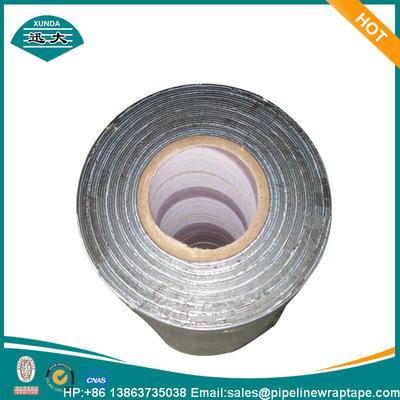 metallic conduit of the works of petrochemical industry, natural gas and coal transportation. 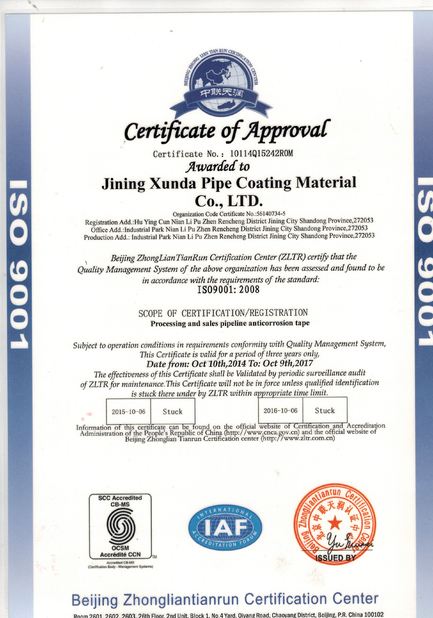 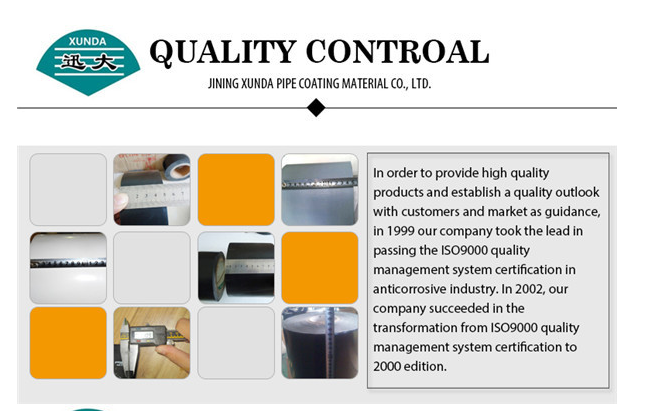 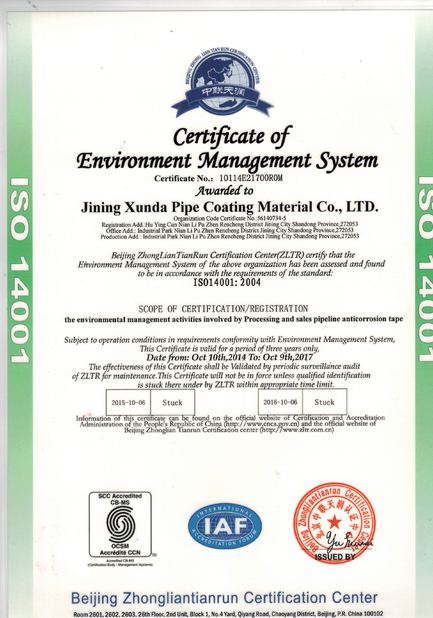 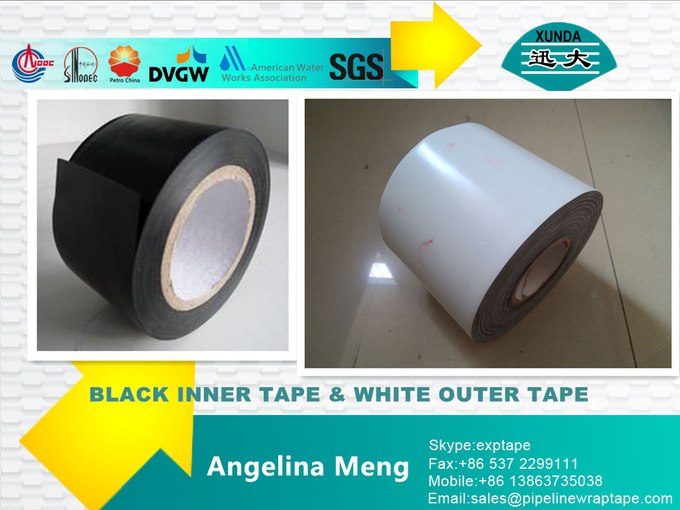 above 21 ℃ to enhance conformability of the outer-wrap to the pipe surface.